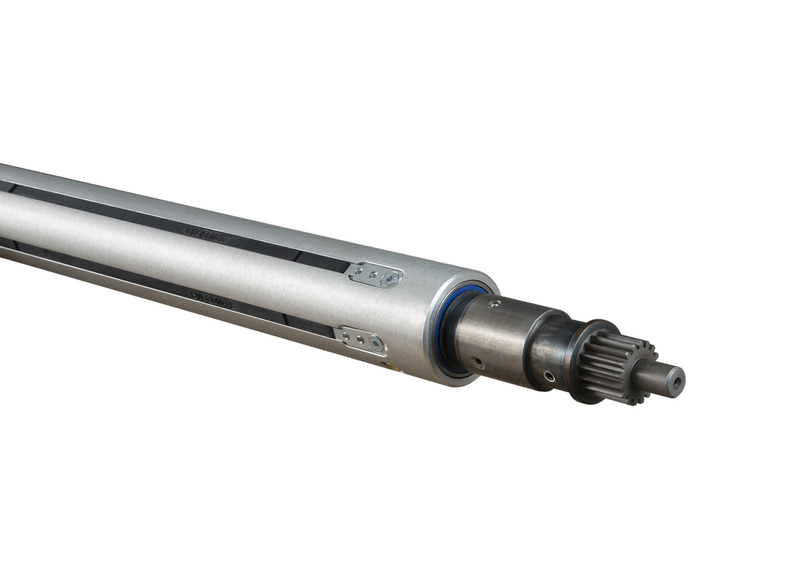 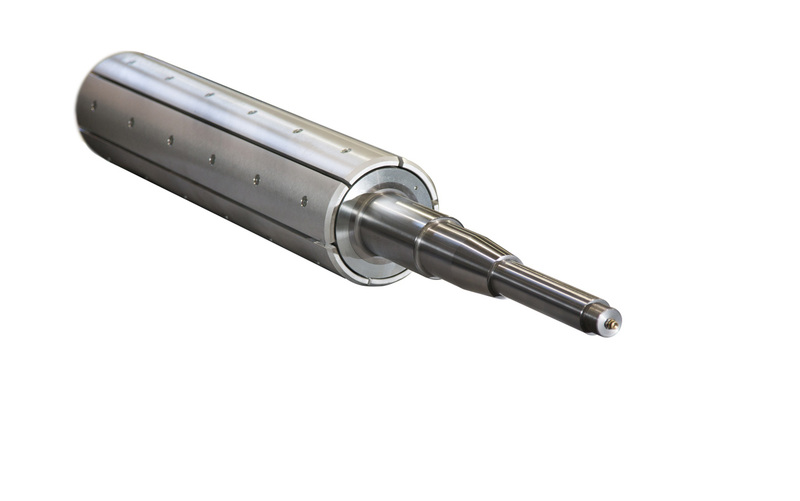 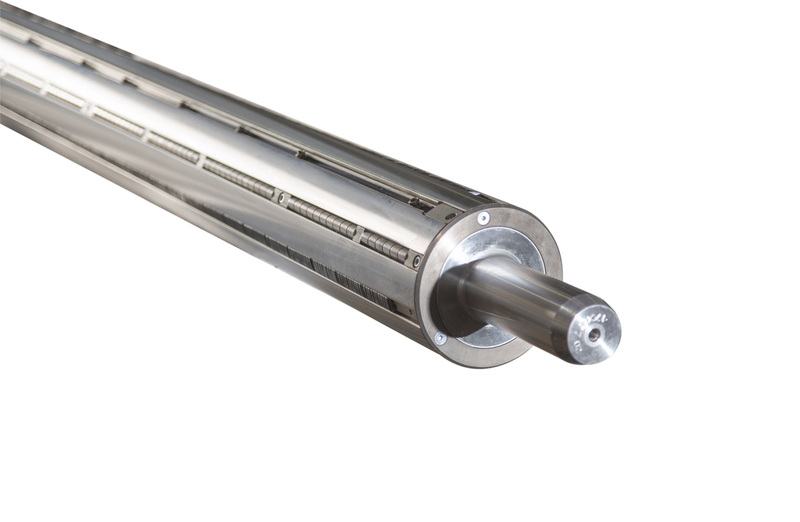 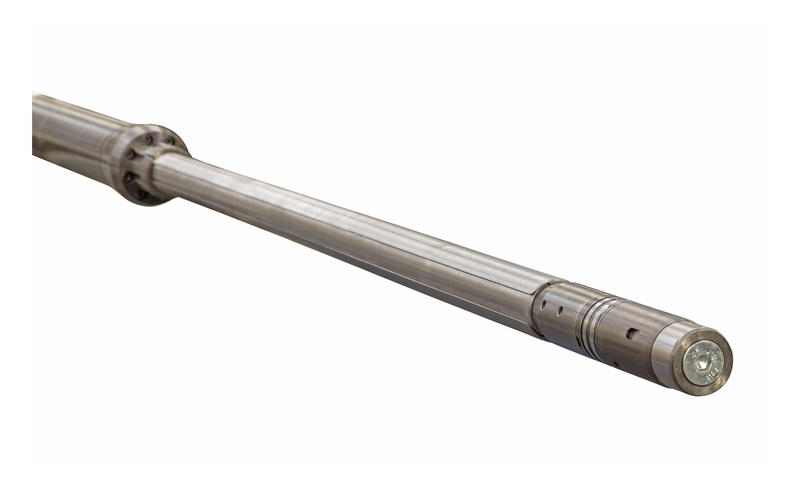 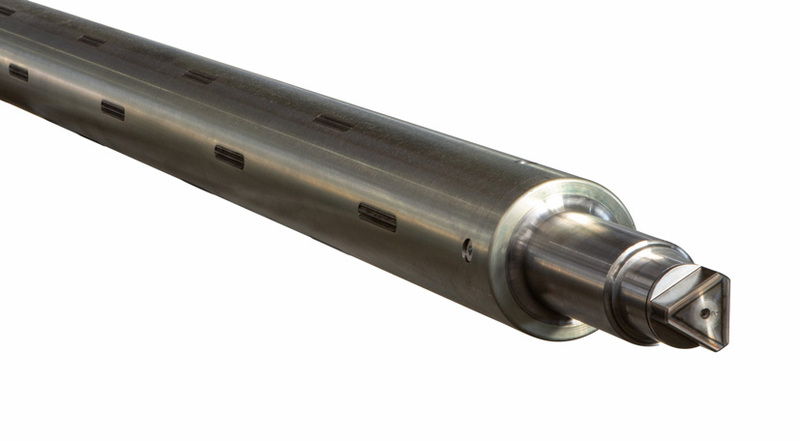 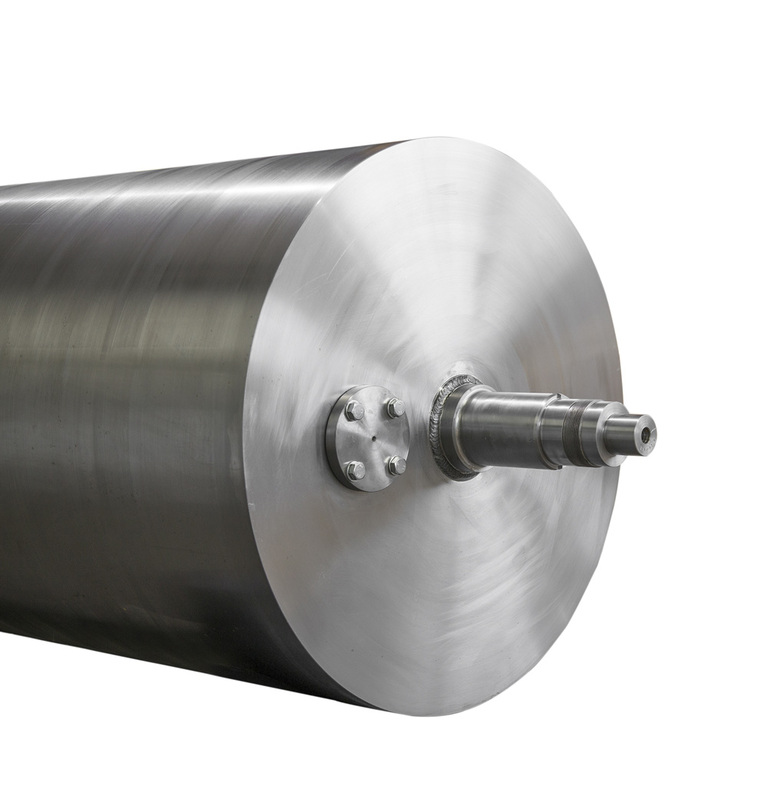 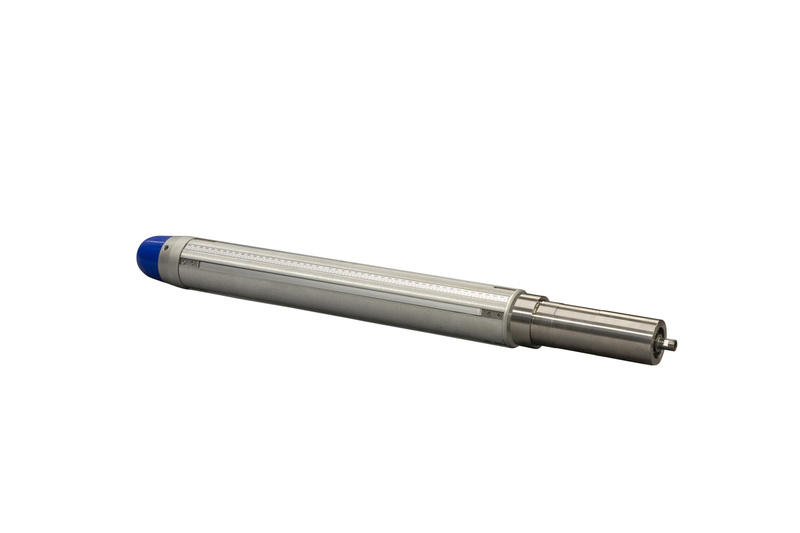 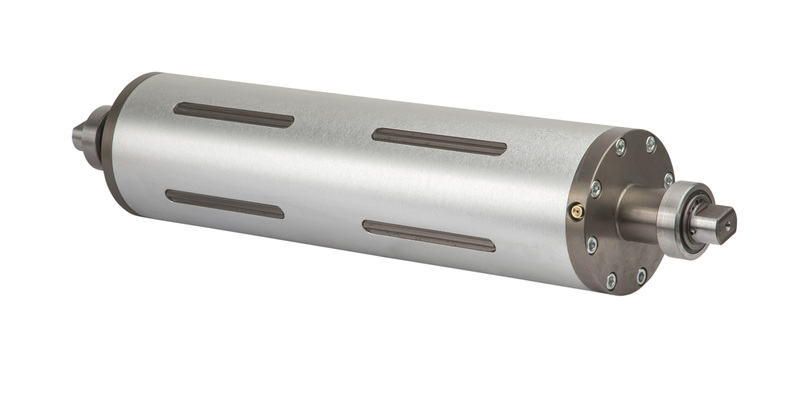 Our production of Expandable Shafts and Cylinders employs a decades-long experience in the processing and design of innovative and customized products, to meet the highest demands in terms of quality and reliability. 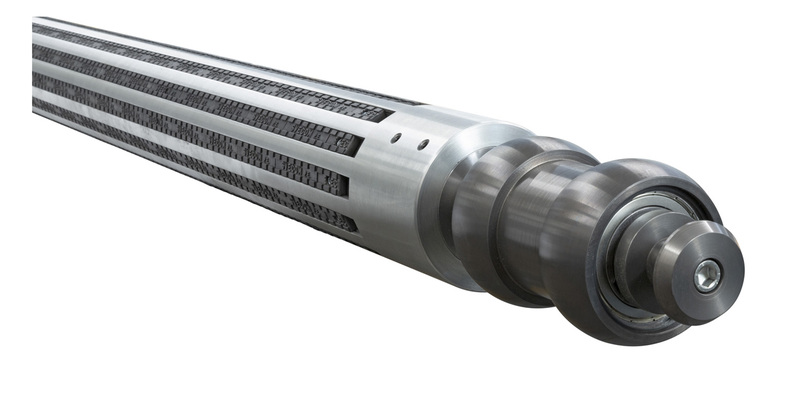 From the initial technical drawing, through the 3D prototyping, to the final realization, the journey that sees the birth of each of our products is meticulously followed by our specialized staff to guarantee the best tailor-made solutions. 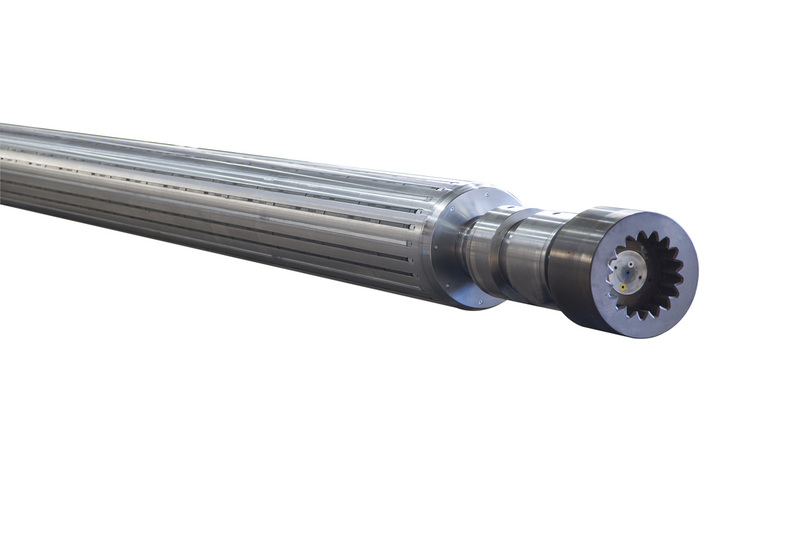 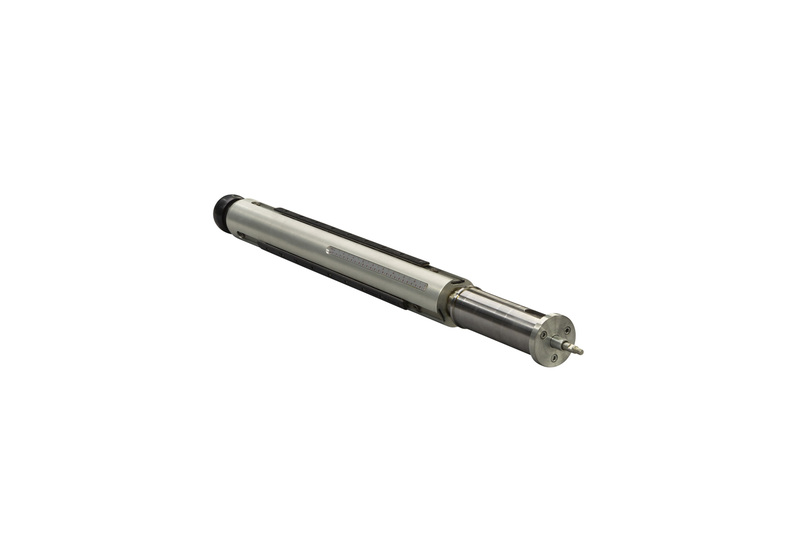 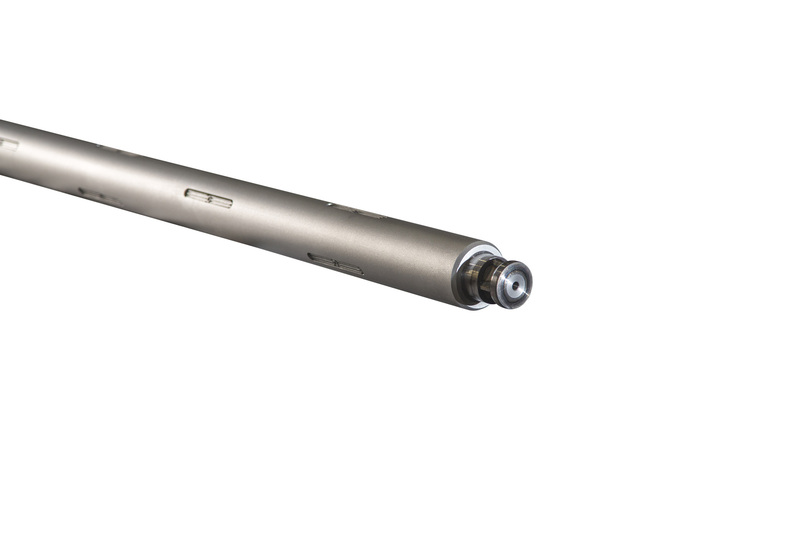 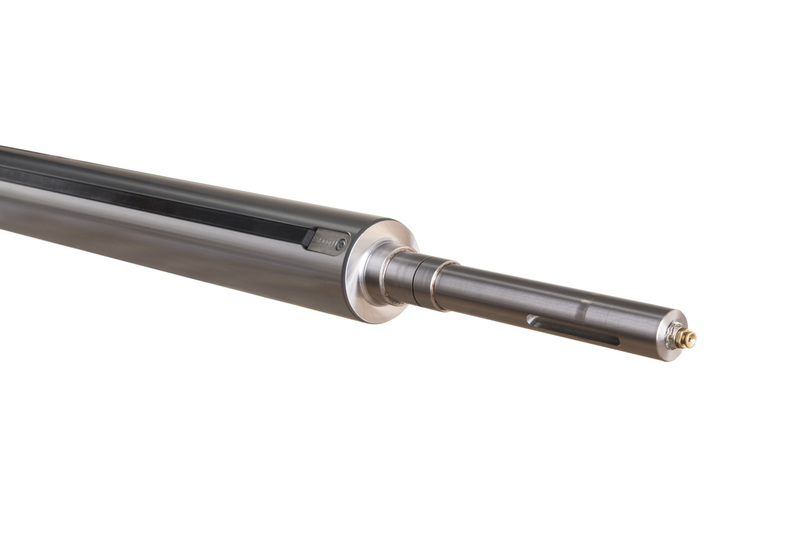 Our Expandable and non-expandable Shafts can be made of steel, aluminium, or carbon, according to the needs, to wind and unwind reels of any material and weight. 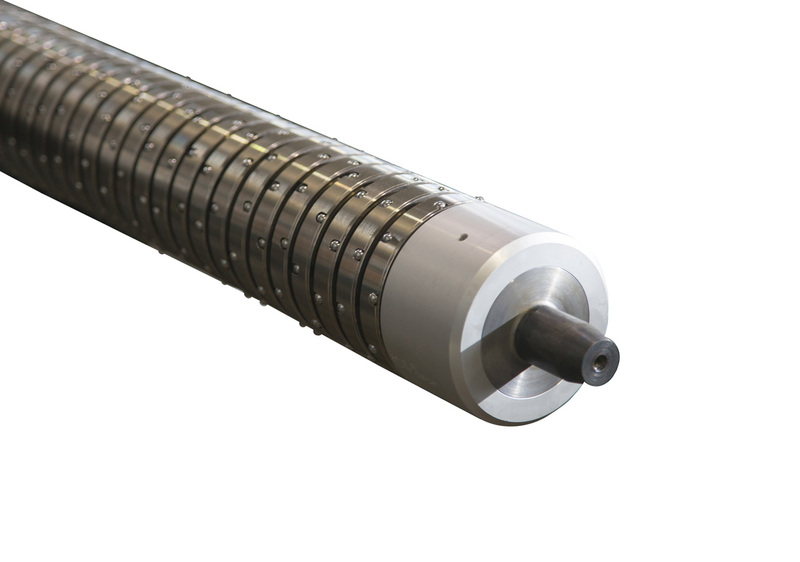 Every day, for over 60 years, we have been providing our customers with innovative and highly customizable systems for the winding and unwinding of reels.